Holidays to Playa del Aguila are all about relaxation on a beach or by a pool. It is a small purpose built resort very close to Maspalomas on the southern coast of Gran Canaria. Playa del Aguila holidays can be enjoyed at any time of year as summers are pleasantly hot and the winters are mild. Upmarket hotels, villas and self-catering apartments provide every comfort. Since much of the hotel accommodation is all-inclusive, restaurants are limited in number. The same is true of shops, but it matters little as Maspalomas and San Agustin are almost on the doorstep. Holidays in Playa del Aguila are very popular with families and couples looking for a peaceful spot with a guarantee of sun. 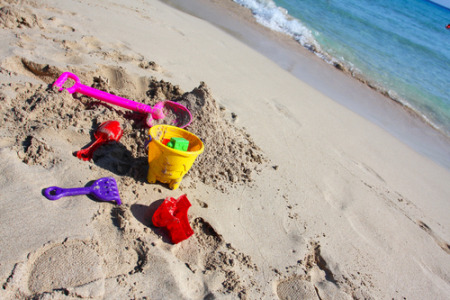 If you wish to escape the vagaries of our British weather, you may be interested in our cheap Playa del Aguila holidays which are considered excellent value, particularly for families. For further information and to see our latest Playa del Aguila holiday deals, please use the search facility.